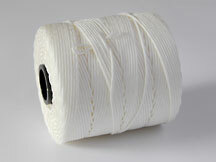 Polyester braided nylon 7mm cord is ideal for use on Festoon Roman blinds and Austrian blinds. 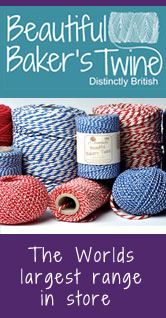 Our nylon cord is suitable for use by trade suppliers and blind manufacturers. There are many other general craft uses for this strong synthetic cord such as hanging pictures and general tying applications. Available in various lengths and thicknesses. Braided Polyester Blind Cord 7mm x 10m . Braided Polyester Blind Cord 7mm x 50m . Braided Polyester Blind Cord 7mm x 100m .